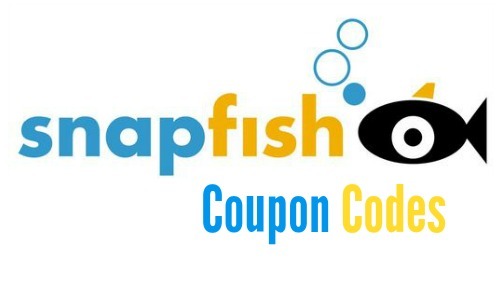 Check out these Snapfish deals where you’ll get great photo deals through 4/23. Use the coupon code MYDEAR to get 99 prints for a penny each! If you’d rather save on items like mugs, canvases, and other gifts, use the code IMPRESS to get 55% off. What a great way to save on gifts for Mother’s Day! Both of these coupon code end 4/23.